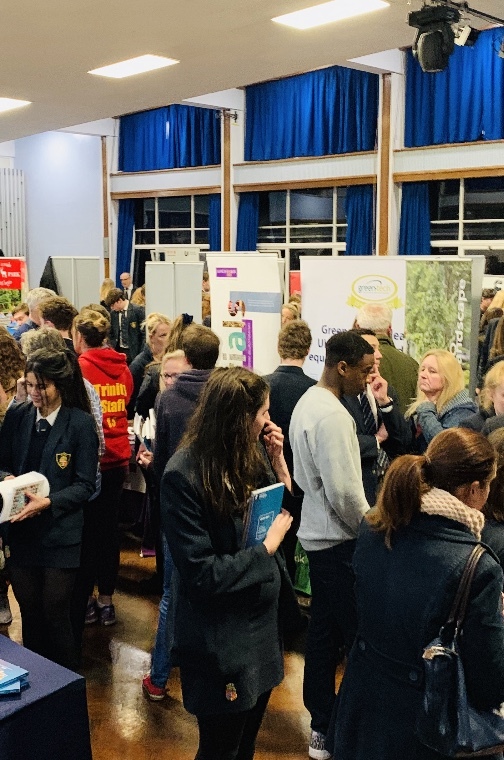 STUDENTS got a head start on planning their futures at a school careers and higher education fair which showcased the vast array of opportunities available. 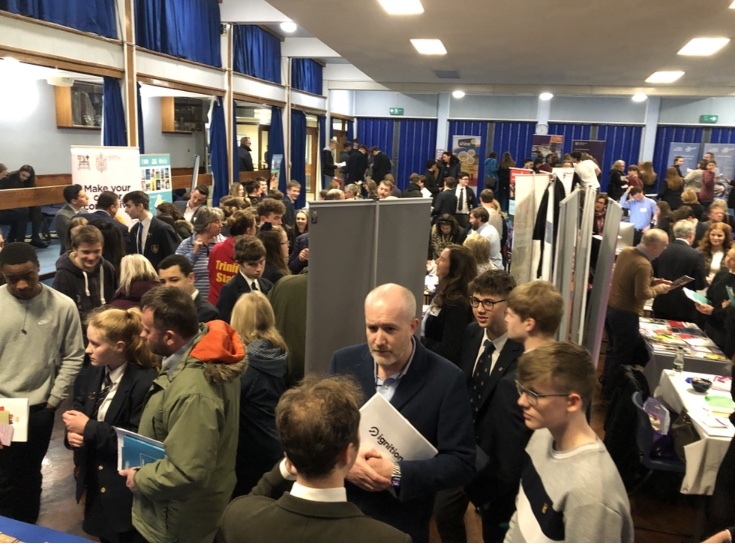 More than 50 exhibitors, including law and engineering firms, public relations and design companies, accountants, banks and luxury hotels, gave Ripon Grammar School pupils a taste of some of the choices they have on leaving school. 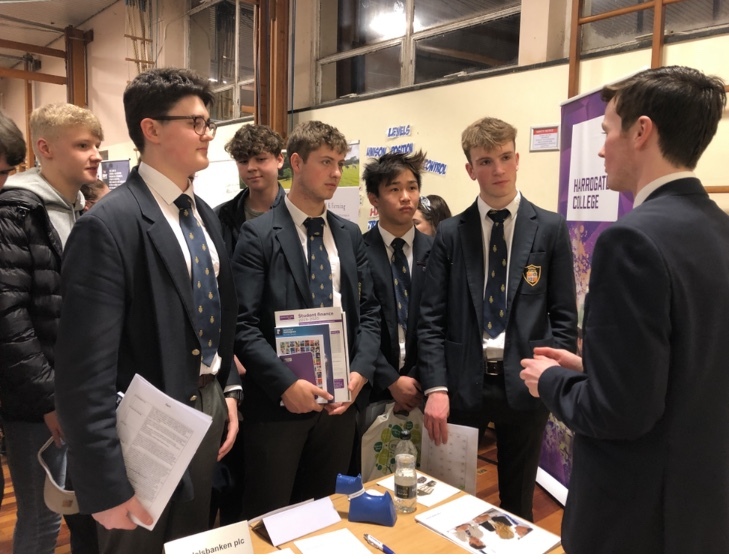 The principal message from employers was that work experience and being able to perform well in a team is key, with many urging students to explore the variety of career paths open to them, including apprenticeships and workplace-funded degrees. 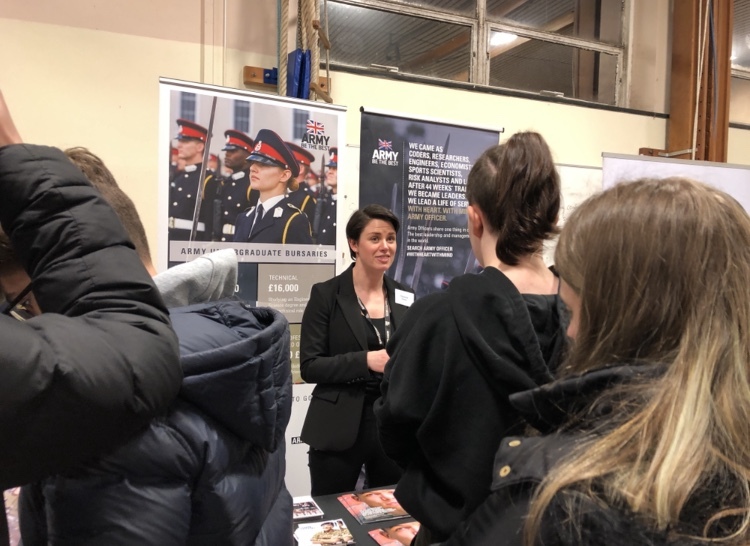 Universities and colleges from all over the UK, gap year advisors, the police and Armed Forces were also represented at the event, which attracted more than 460 students and parents. 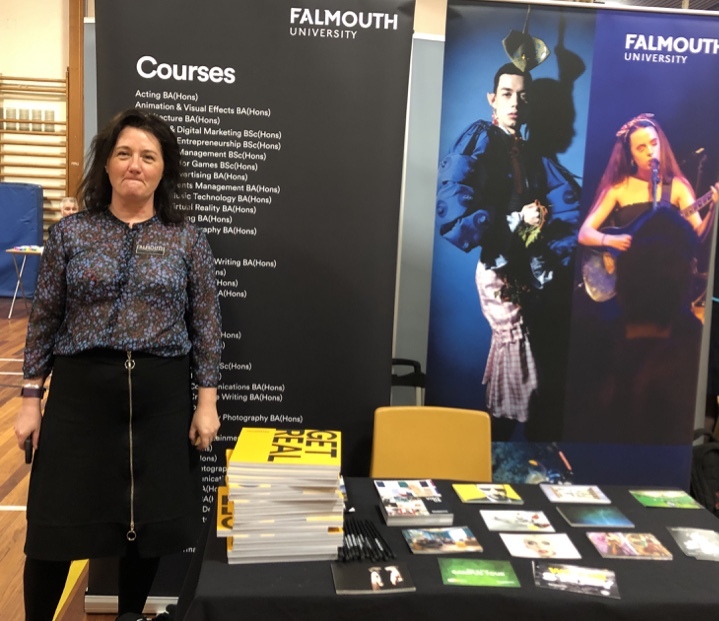 Nichola Coleman of Lancaster University agreed, advising students to study what they enjoy and have a true interest in, in order to get the most out of their time at university. 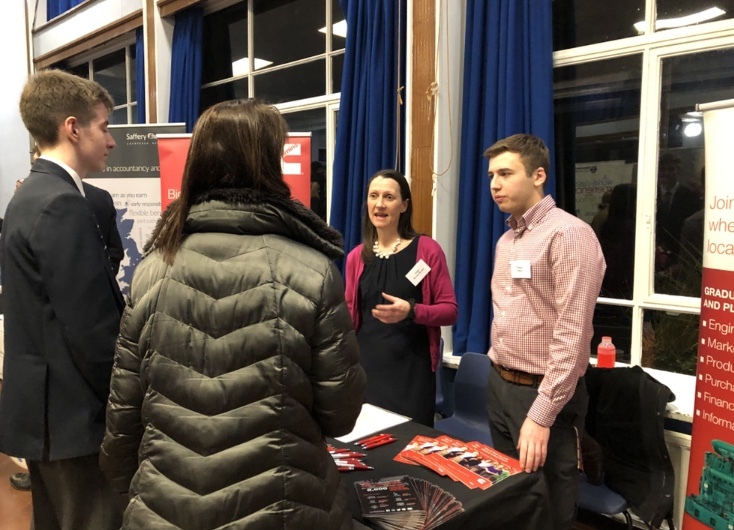 Another top tip came from Army recruiter Elizabeth Taylor, who told pupils that the Army, which offers a range of opportunities – including sponsored degrees - in everything from engineering to medicine, was looking for ‘personality’, as well as physical and intellectual potential in recruits. Another sixth form boarder, Toby Antcliff, 17, from Kirby Moorside, who wants to work in design engineering, said he found out much more about the wide range of options in his field, including work experience opportunities. 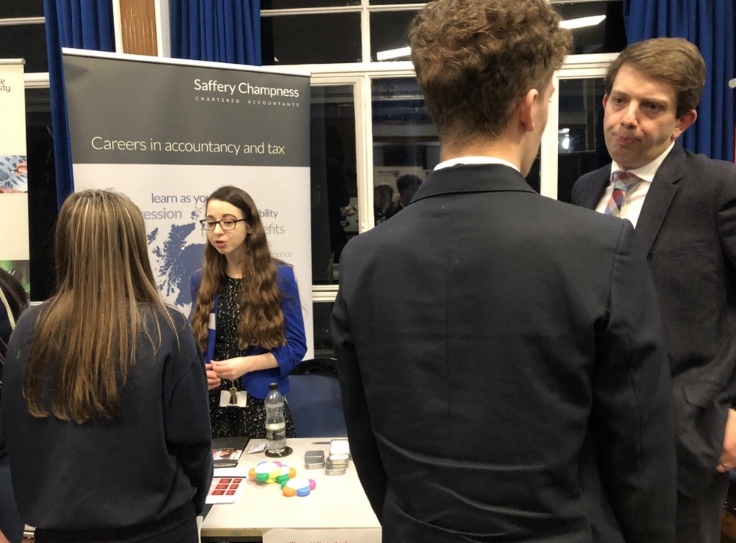 Simon Armitage, a tax manager with Saffery Champness chartered accountants, was one of many employers advising students of the importance of demonstrating strong personal qualities. 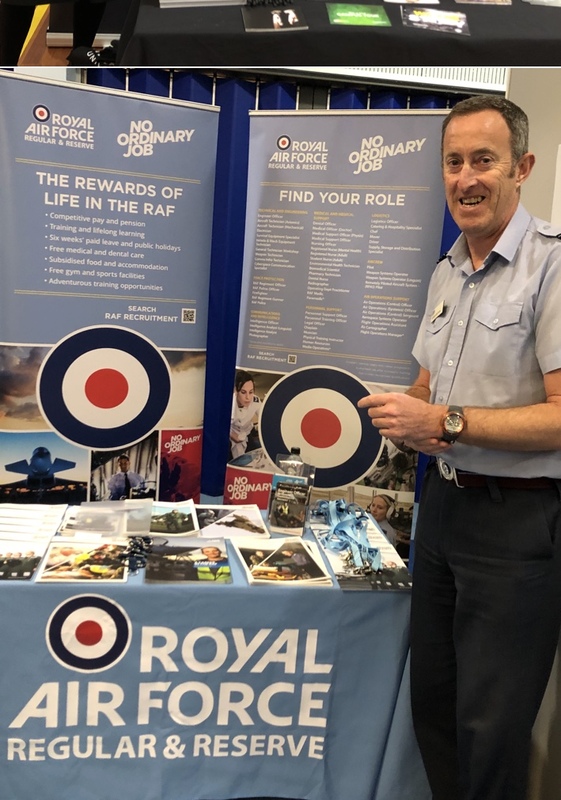 “You have to be able to show that you can work as part of a team and manage your time so that you can cope with day-to-day work, studying for a professional qualification and having a life outside that,” he said. 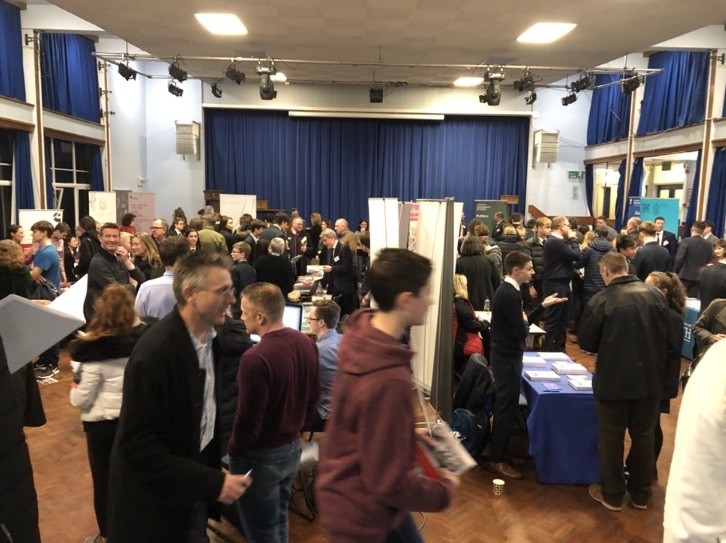 Jill Locke, head of careers at Ripon Grammar School, added: “I am delighted to have so many universities, colleges and businesses here who are able to offer such excellent advice, as well as fantastic work experience opportunities, for students of all ages across the school. *Tom Moss, a finance graduate working for Cummins engineering, said he got the job through a work placement: “Work experience is generally one of the best ways in,” he said, adding that languages were useful when working for a global company with opportunities for travel. *Simon Brown of Definition PR and communications agency in Harrogate said they were looking for people with good communication skills and an inquisitive nature: “You have to be able to get under the skin of the client. Work experience and demonstrating a good work ethos is important,” he said. *Joe Wilkinson, partner in Addleshaw Goddard law firm said: “We are looking for people who are rounded individuals, bright and dynamic, looking to succeed, and who are also commercially aware. 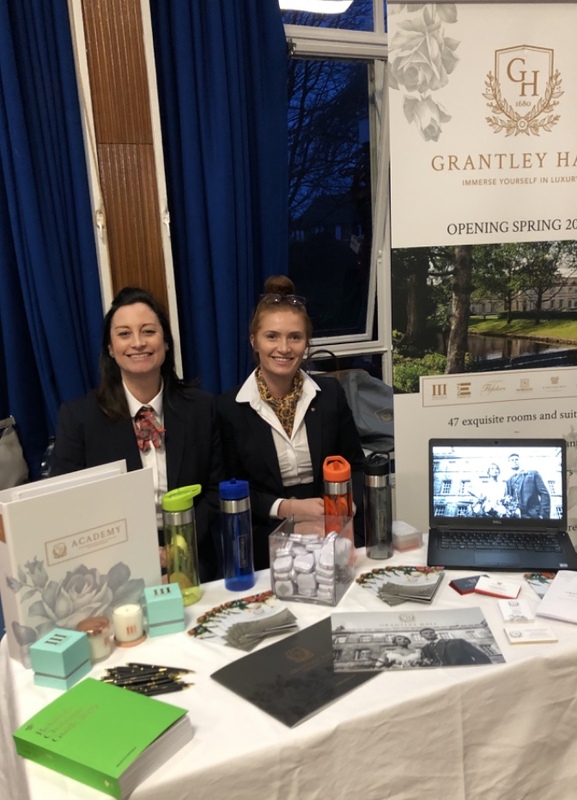 *Samantha Fearnley and Bethany Stubbs from the soon-to-be-opened five-star Grantley Hall hotel and spa came to offer a more unconventional path of apprenticeships and employment from school. They commented on the “valuable training and experience that comes with going straight into the workplace whilst also being paid”. *Mark Nichols of Barclays bank - which offers university degree programmes, post graduate apprenticeships and jobs in everything from accountancy to management and computer programming - said that Barclays valued those who offered a “will to learn” over a list of qualifications.